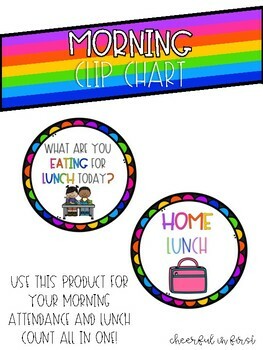 This product can be used each morning for the students to select their lunch choice. 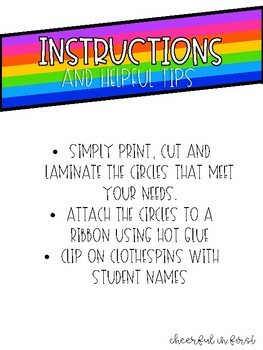 This product also serves as a way to take attendance each morning. 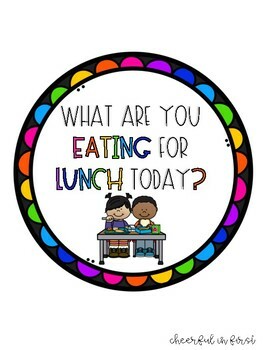 There are several options to fit your school's lunch choices.